Do you want to know how sodium affects your life expectancy? Do you want to know your risk of other health outcomes? New calculators are coming. 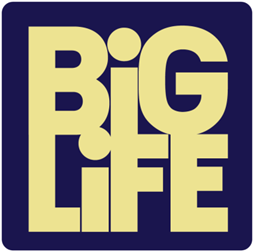 SUBSCRIBE: Join our e-mail list and get notified when we add BiG LiFE calculators. 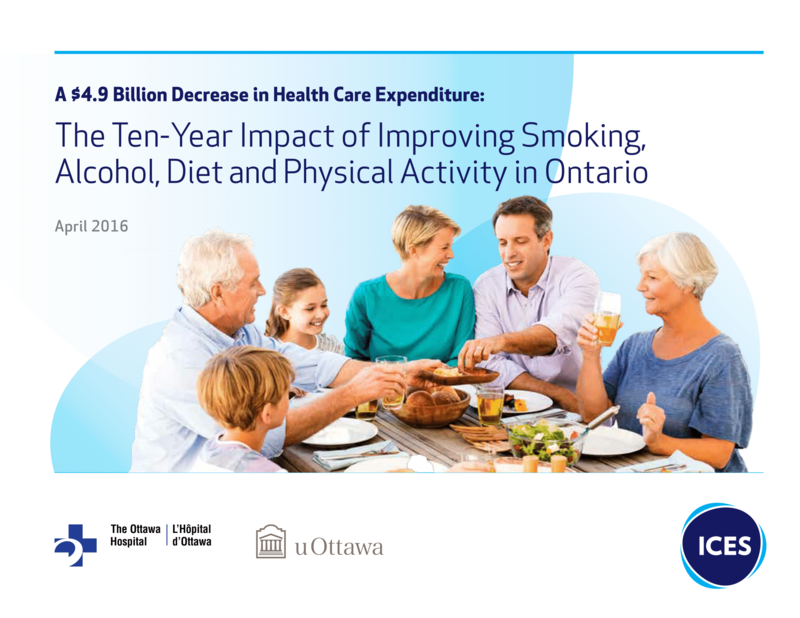 The life expectancy calculator was developed using a statistical model to estimate the risk of death associated with smoking, unhealthy alcohol consumption, poor diet, and physical inactivity in Ontario. 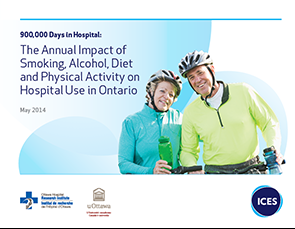 We calculat ed the risk of death for Ontarians who responded to Canadian Community Health Surveys from 2001 to 2008 and agreed to have their responses linked to their personal health information. There were approximately 1 million person-years of follow-up and over 9000 deaths in the development and validation datasets. 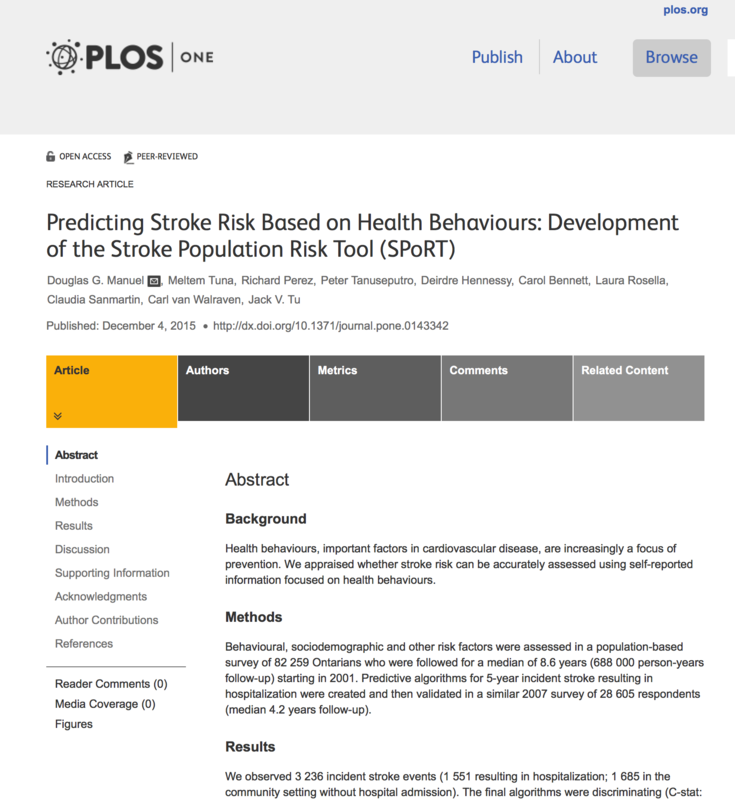 The study adjusted for a wide range of risk factors, in addition to health behaviours and was published in PLoS Medicine. The nursing home calculator was developed using a statistical model to estimate the risk of death and hospital admission for 53,739 people newly admitted to long-term care facilities in Ontario. We measured adjusted rates of hospital admissions and mortality, per 1000 person-years (PY) of follow-up, among for-profit and not-for-profit facilities at 3, 6, and 12 months post-admission. Rates were measured post-admission and until discharge or death, whichever came first. See www.jamda.com. 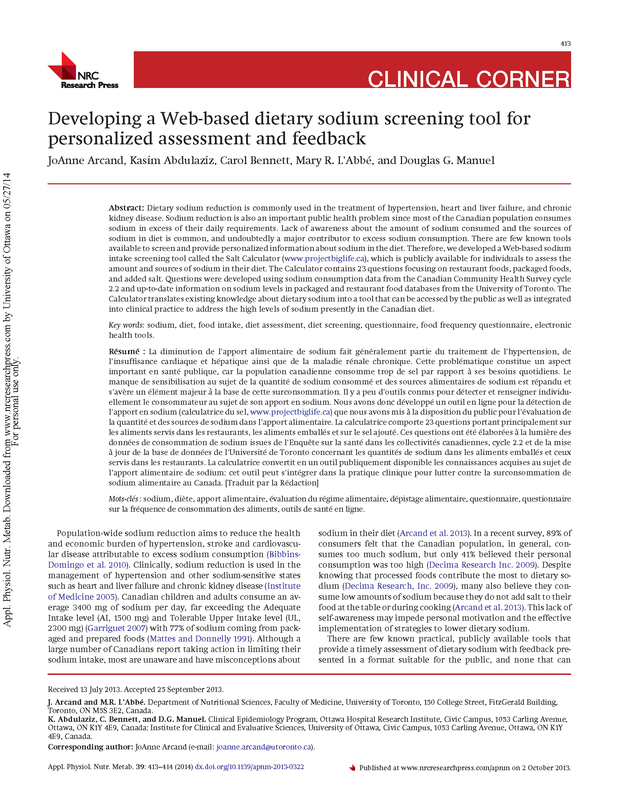 Developing a Web-based dietary sodium screening tool for personalized assessment and feedback. For more information see www.ncbi.nih.gov. Project Big Life's Mission is to engage people and organizations by providing meaningful health risk information. Doug Manuel, MD, MSc, FRCPC – Dr. Doug Manuel (@doug_manuel) is a Medical Doctor with a Masters in Epidemiology and Royal College specialization in Public Health and Preventive Medicine. With his research team, he creates population risk assessment tools that can be used at the population level, in clinic or community settings. He is a Senior Scientist, Clinical Epidemiology Program, Ottawa Hospital Research Institute; Professor, Departments of Family Medicine and Epidemiology and Community Medicine, University of Ottawa; and, a Senior Scientist at the Institute for Clinical Evaluative Sciences. Dr. Manuel has published over 150 research papers. He has worked as a primary care physician in rural, remote and underserviced communities across Canada for over 25 years. Mary L'Abbe, PhD – Dr. L'Abbe is an expert in public health nutrition, nutrition policy, and food and nutrition regulations, with over 25 years experience and over 100 peer-reviewed scientific publications. Joanne Arcand, PhD, RD – Dr. Arcand is a registered dietician and Heart and Stroke Foundation of Canada Postdoctoral Fellow at the University of Toronto with clinical and public health expertise in dietary sodium and cardiovascular disease. Peter Tanuseputro, MHSc, MD, CCFP, FRCPC – Dr. Tanuseputro is a primary care physician and public health scientist with research interest in a population perspective for improving health care as people age and near the end-of-life. Dan Crouse, PhD – Dr. Crouse is a Research Associate at the University of New Brunswick, with expertise in studying social and environmental determinants of health.